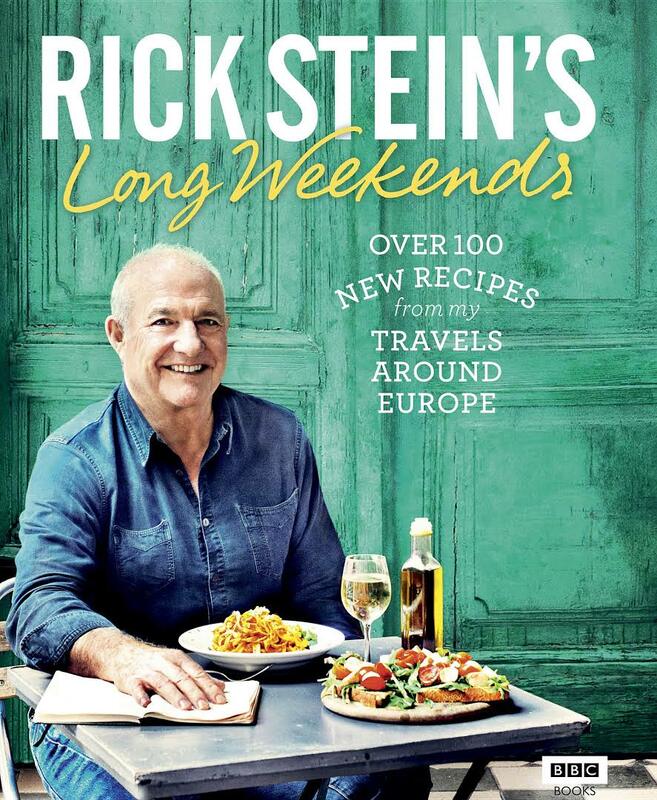 Published to accompany the major BBC Two series, Rick Stein’s Long Weekendsis a mouth-watering collection of over 100 recipes from ten European cities – Bordeaux, Berlin, Reykjavik, Vienna, Bologna, Copenhagen, Cadiz, Lisbon, Thessaloniki and Palermo. Rick’s recipes are designed to cater for all your weekend meals. For a quick Friday night supper Icelandic breaded lamb chops will do the trick, and Huevos a la Flamenca makes a tasty Saturday brunch. Viennese Tafelspitz is perfect for Sunday lunch, and of course no weekend would be complete without Portuguese custard tarts or Berliner Doughnuts for an afternoon treat. 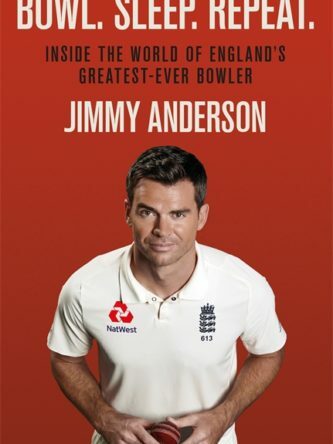 Accompanied by beautiful photography of the food and locations, and complemented by his personal memories and travel tips for each city, Rick will inspire you to re-create the magic of a long weekend in your own home. One of Padstow’s most famous residents, chef, restaurateur and presenter Rick Stein graduated from nightclub owner to one of Britain’s most famous chefs after opening The Seafood Restaurant with his wife in 1975 leading to a chain of businesses and his first cookery book, English Seafood Cookery in 1988. Since then he has gone on to publish a series of popular cookbooks including Fish and Shellfish, Rick Stein’s Spain and Rick Stein: From Venice to Istanbul as well as the memoir, Under a Mackerel Sky.